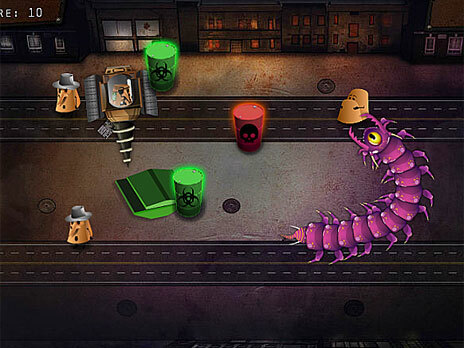 Snake Games - ArcadeGames.com - Play free arcade games. 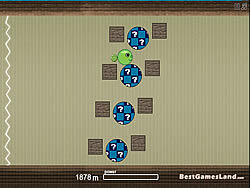 Fun and exciting puzzle game with popular mechanics and scores. 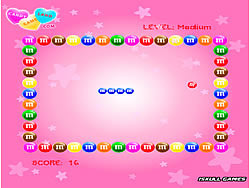 The mother of all snake games with 28 variations on that game you played on your candy bar cellphone. 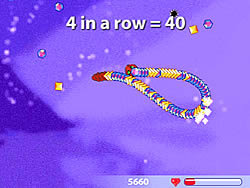 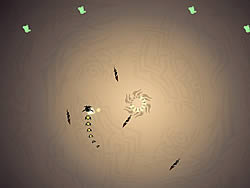 Play the classic Snake game for free online with daily global high scores.